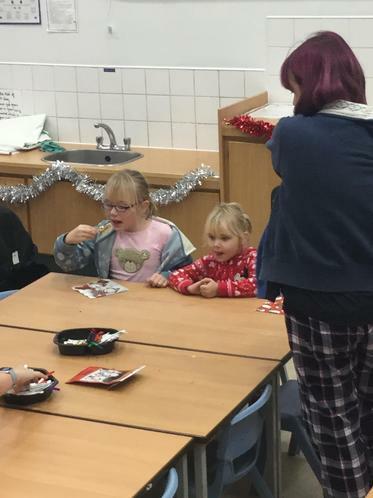 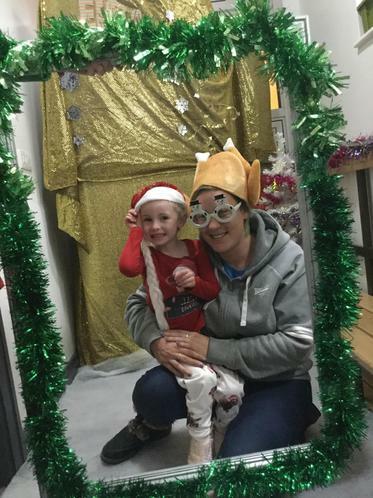 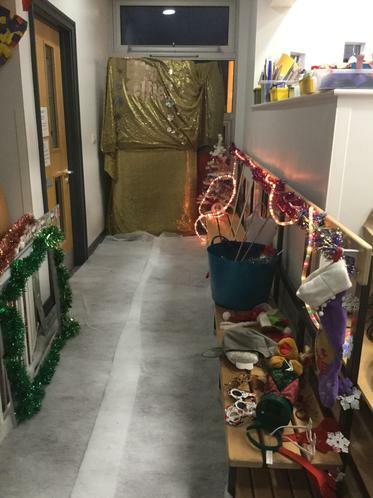 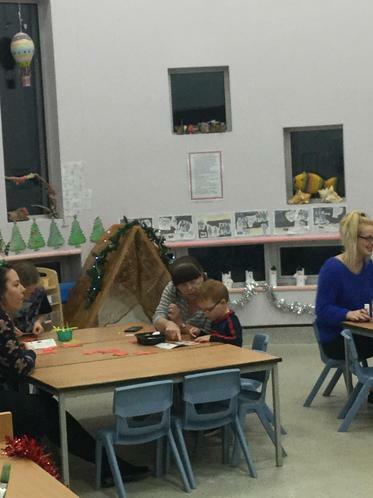 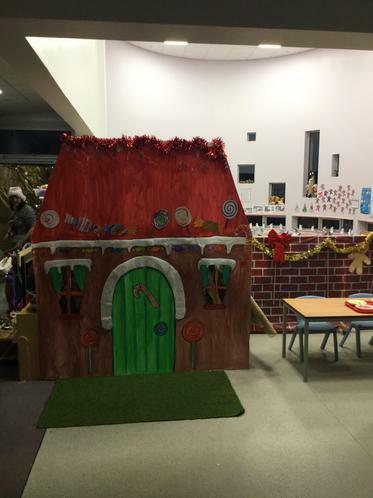 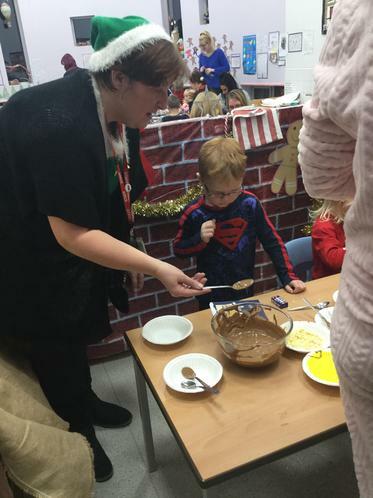 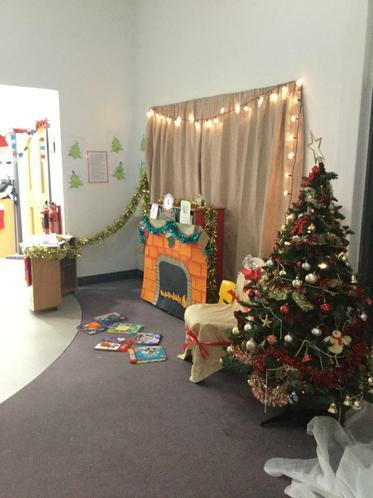 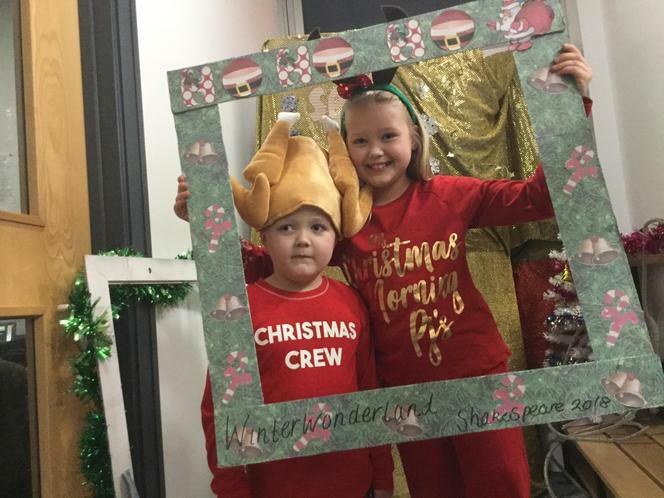 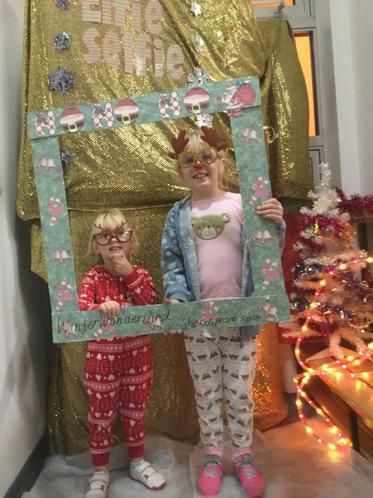 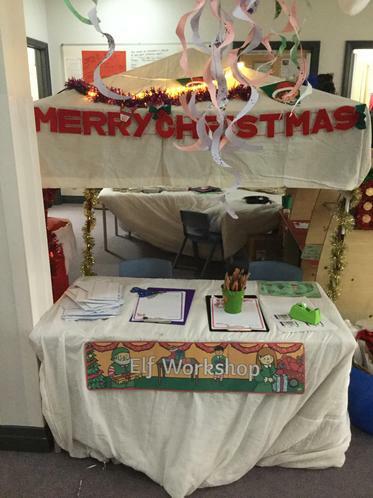 The children had a magical time at our special Christmas event. 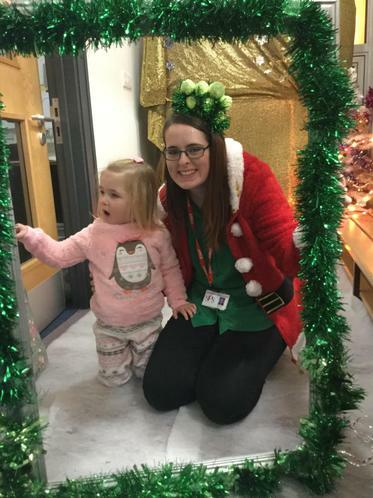 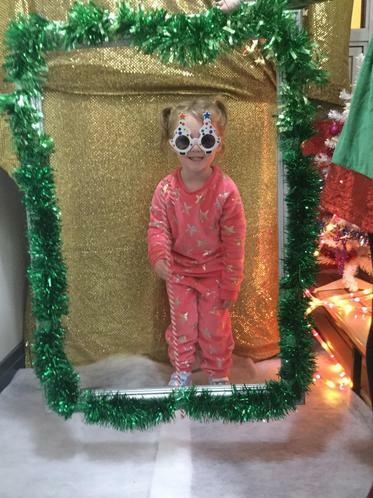 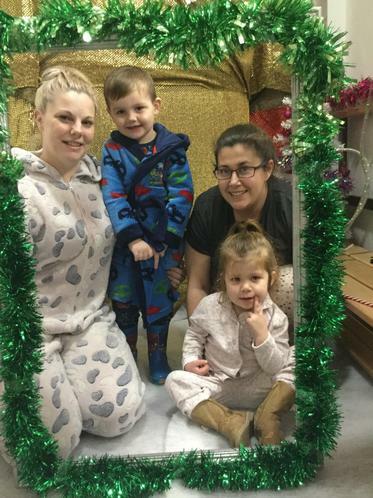 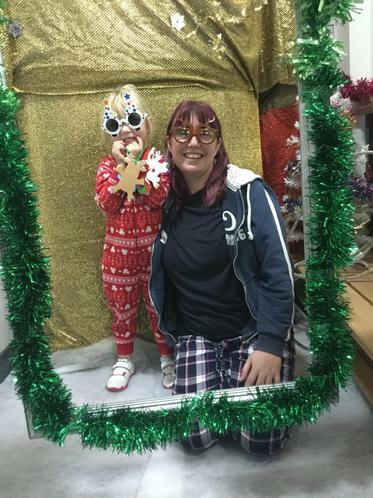 They came back to Nursery late in their PJs and completed a range of Christmas activities! 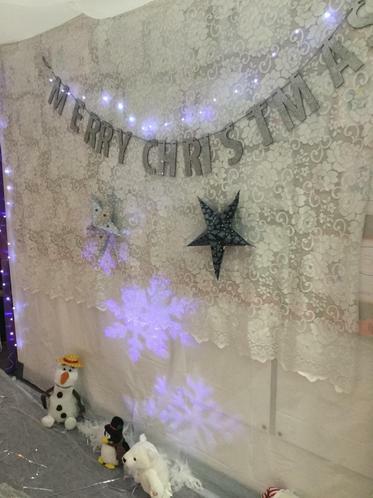 Thank you all for coming. 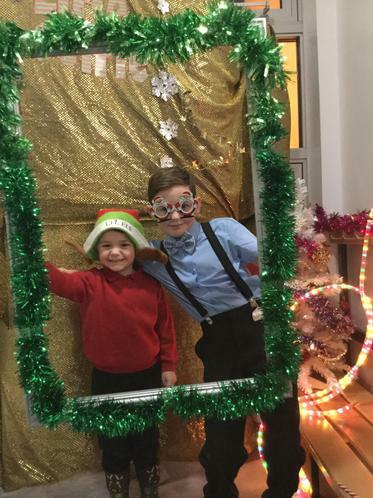 It really was a wonderful evening.